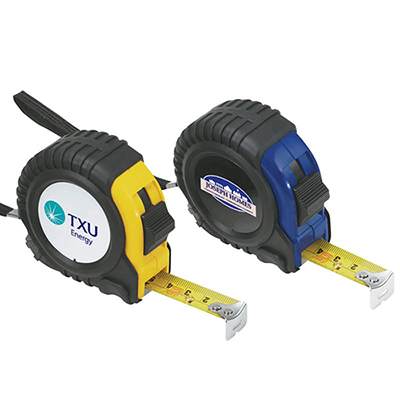 Watch your sales measure up! 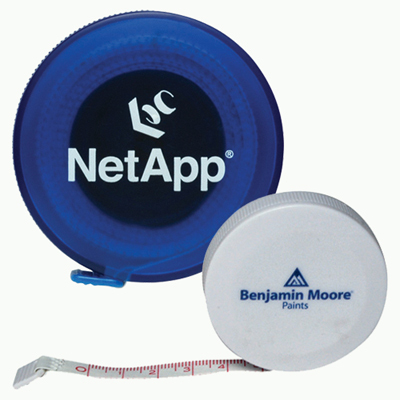 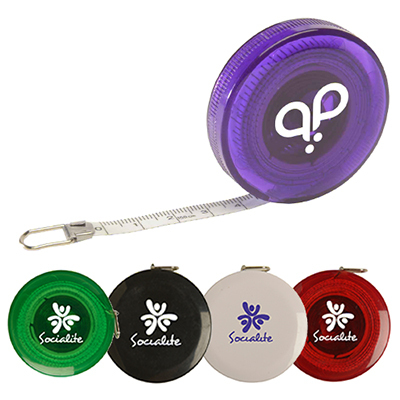 CUSTOM TAPE MEASURES ARE UNIQUE MARKETING TOOLS! 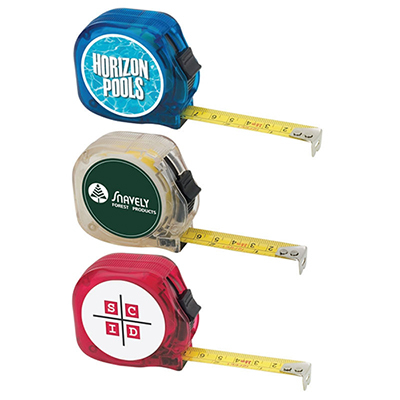 Promotional Tape Measures are the perfect marketing tools to target carpenters, architects, engineers, interior designers, and contractors. 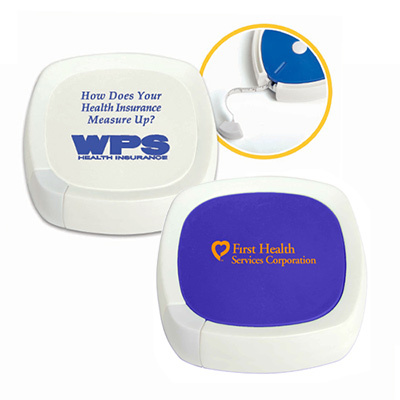 Get your company’s logo and message imprinted on them for widespread brand awareness! 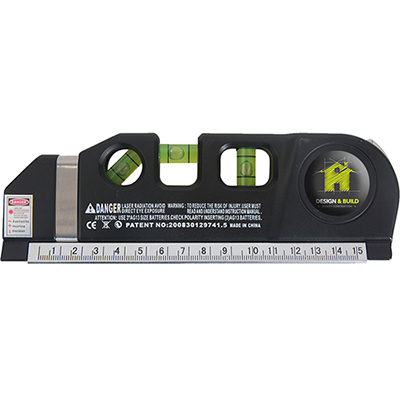 These products can be also used at homes for quick measurements. 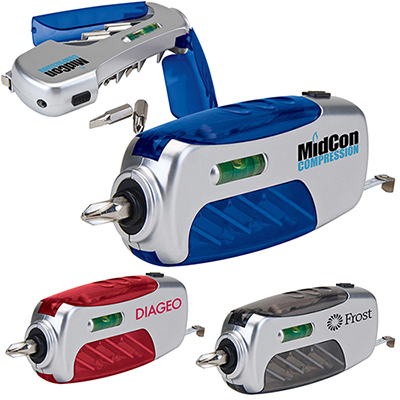 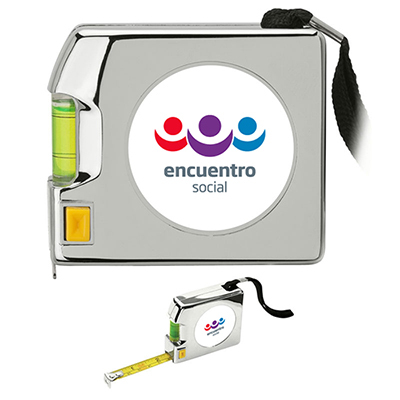 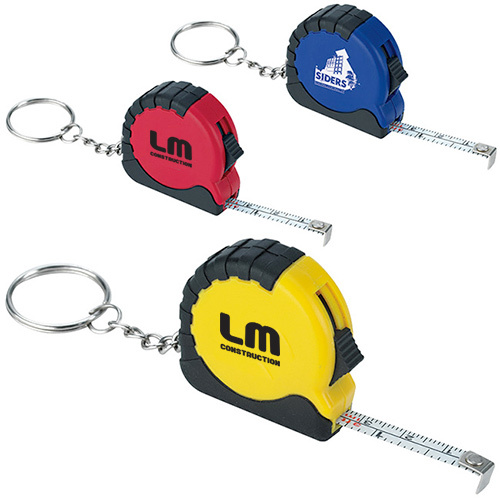 They are functional giveaways that get your brand lasting visibility. 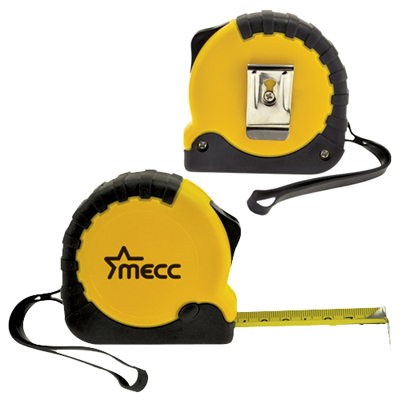 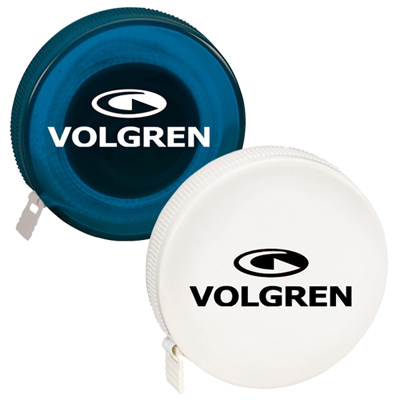 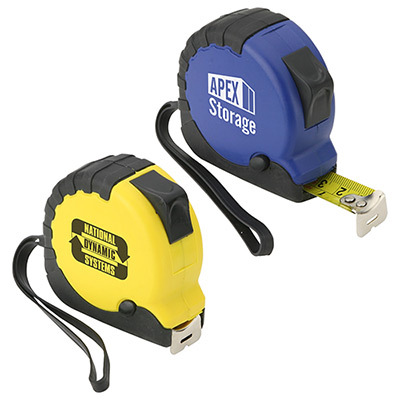 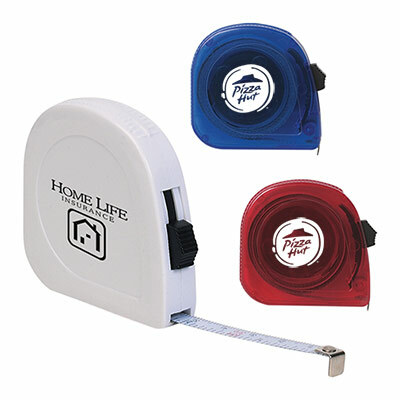 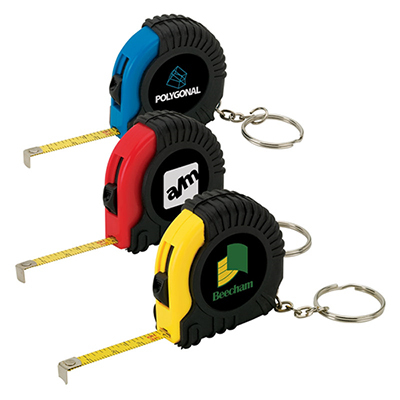 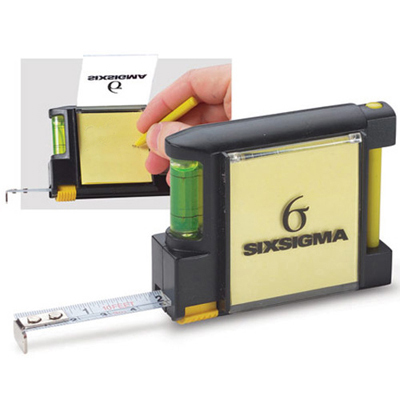 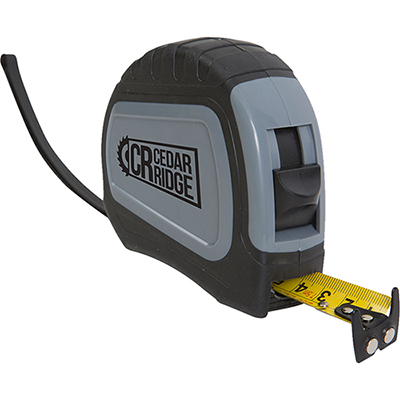 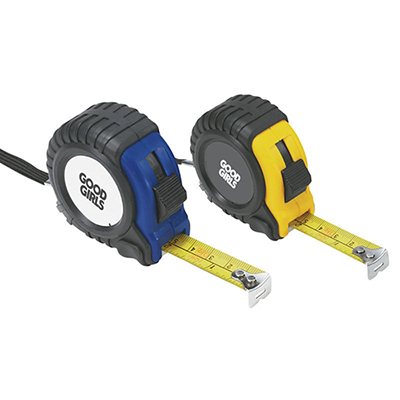 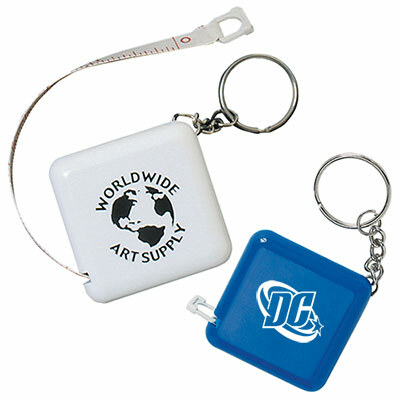 Our tape measures are retractable, compact, and easy to carry along. 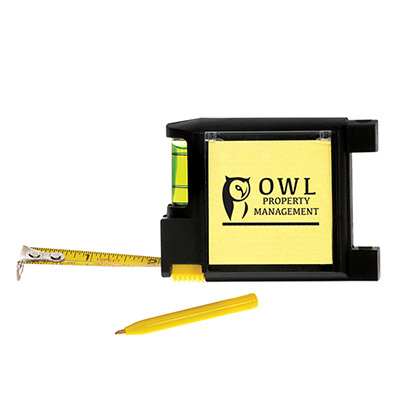 We also have multipurpose tape measures, which come with spirit level, sticky notes, pen or belt clip. 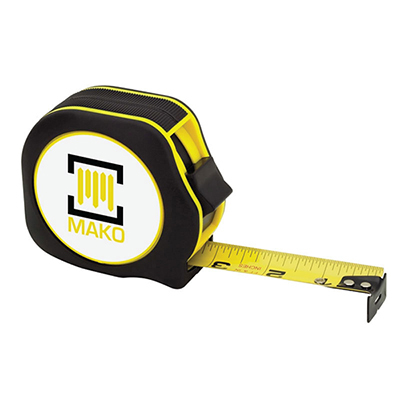 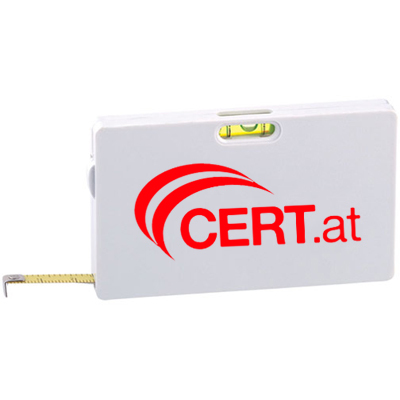 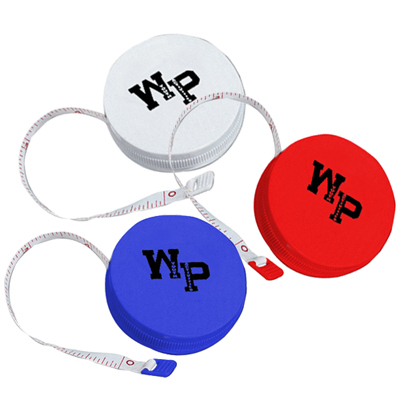 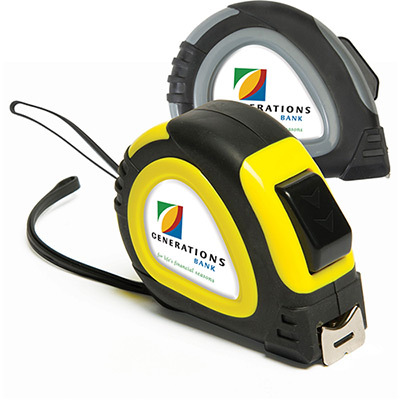 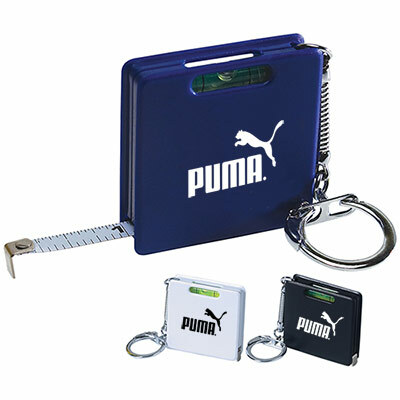 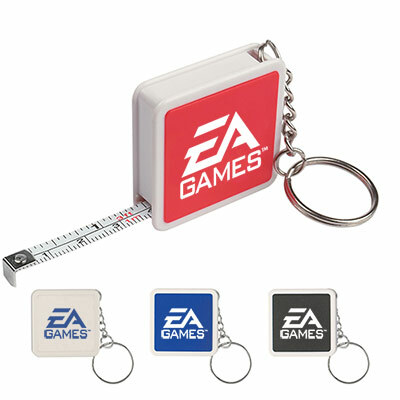 We have tape measures in different sizes to suit the target audience’s requirements.